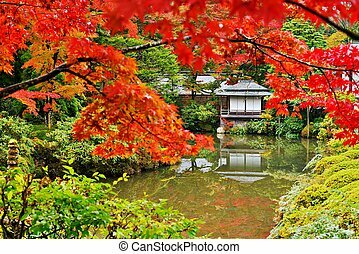 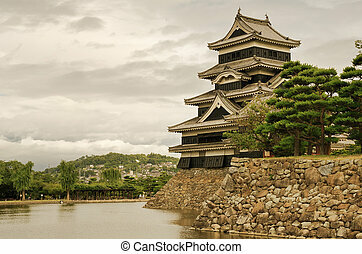 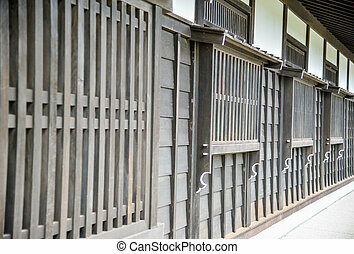 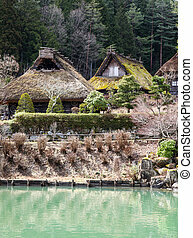 Historic japanese huts. 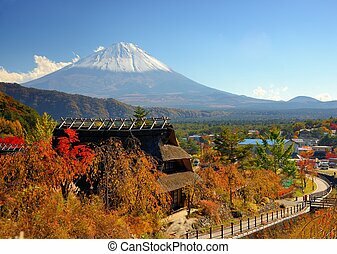 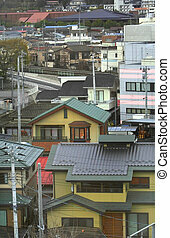 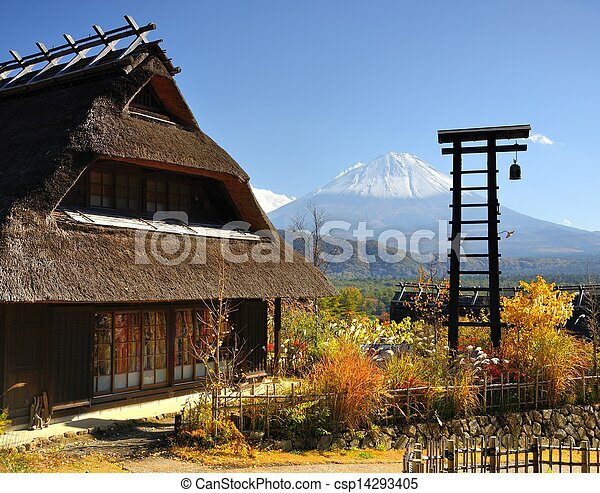 Historic japanese huts in kawaguchi, japan with mt fuji visible in the distance. 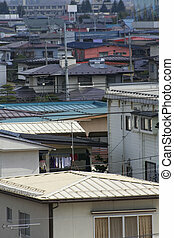 Historic Japanese huts in Kawaguchi, Japan with Mt Fuji Visible in the distance. 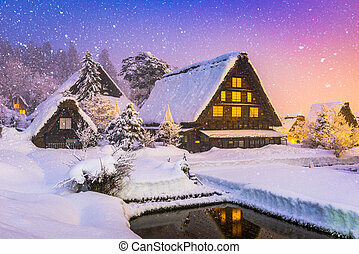 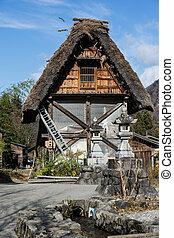 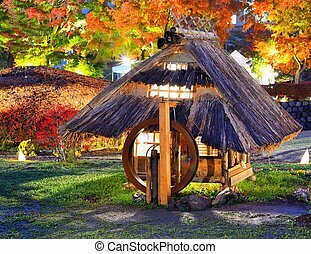 Beautiful world heritage japanese village called gokayama twin village of shirakawago Ainokura Toyama Japan. 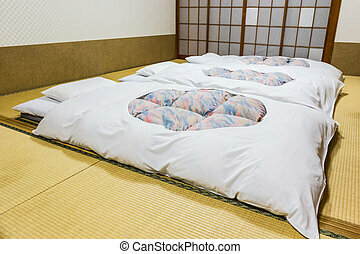 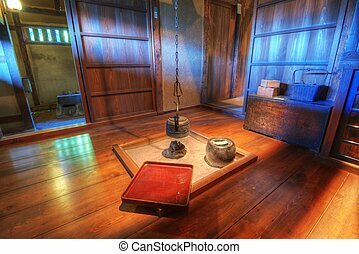 Ryokan Hotels is a type of Japanese Traditional Inn. 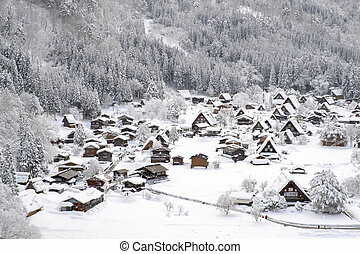 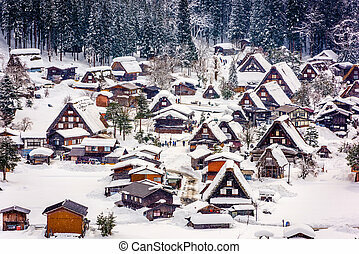 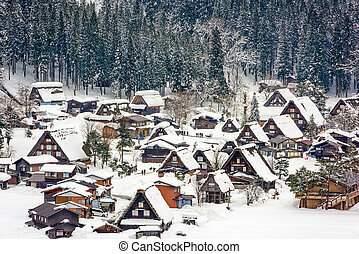 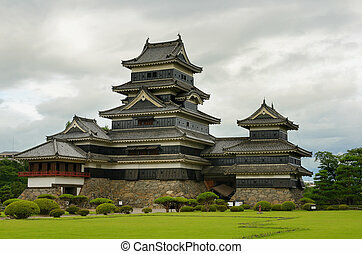 Historic Villages of Shirakawa-go and Gokayama, Japan. 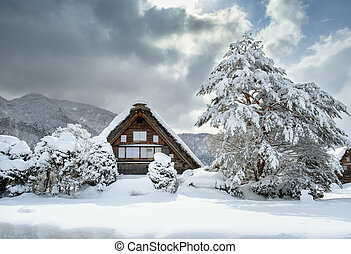 Winter in Shirakawa-go, Japan. 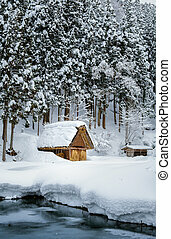 Traditional style huts in Gassho-zukuri Village, Shirakawago and Gokayama, World Heritage Site. 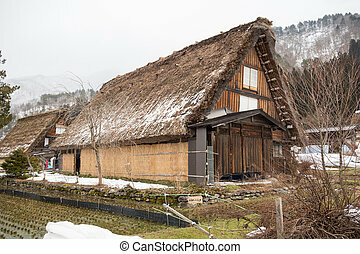 Traditional thatched wooden huts in Takayama Japan. 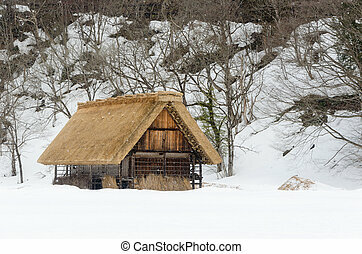 Replica of old japanese huts in Kawaguchi, Japan. 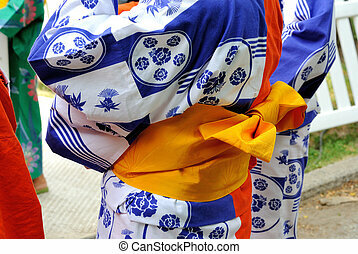 Japanese belt for kimono, called Obi. 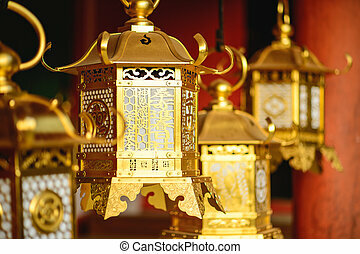 Nara, Japan, Japanese lanterns at Kasuga-taisha Shrine. 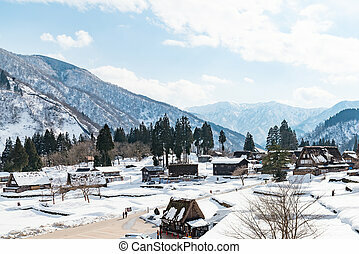 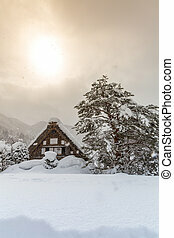 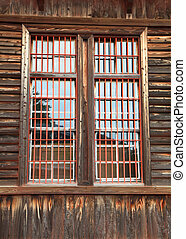 Shirakawago, Japan historic winter village. 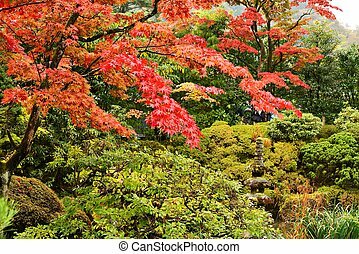 Japanese garden in Nikko, Japan. 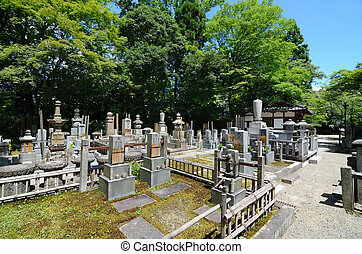 KYOTO, JAPAN - JULY 12: The historic cemetery at Eikan-do July 12, 2011 in Kyoto, Japan. 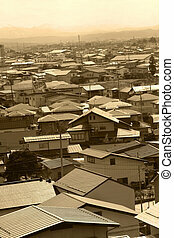 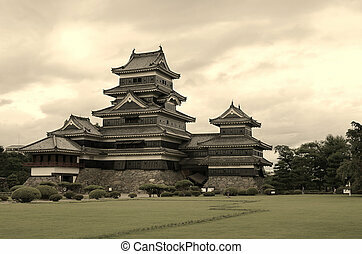 Since Japanese cremate the dead, the plots are very small. 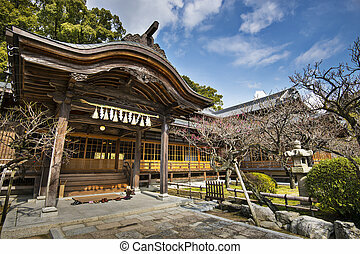 Japanese shrine building in Dazaifu, Kyushu, Japan.